Church isn’t a building, an event, or a system of thought. You are the Church. 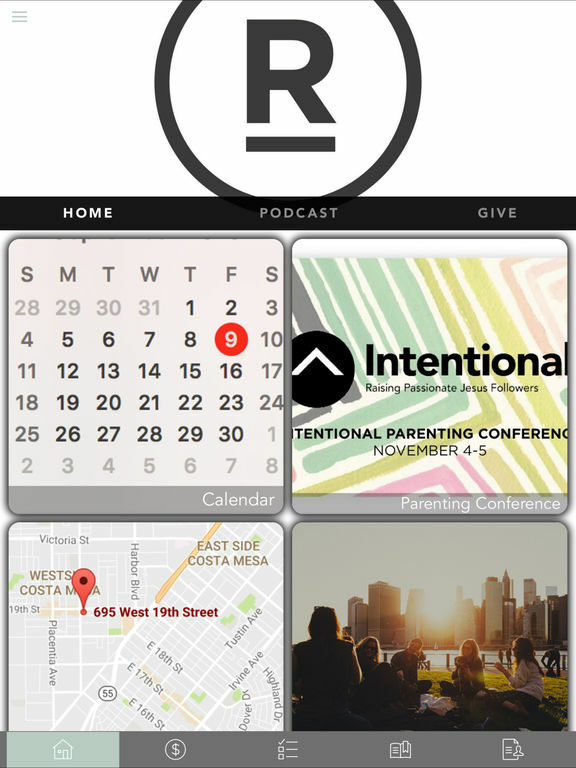 Our invitation is to use this app to help you to be the Church to your families, friends, community groups, and neighborhoods. 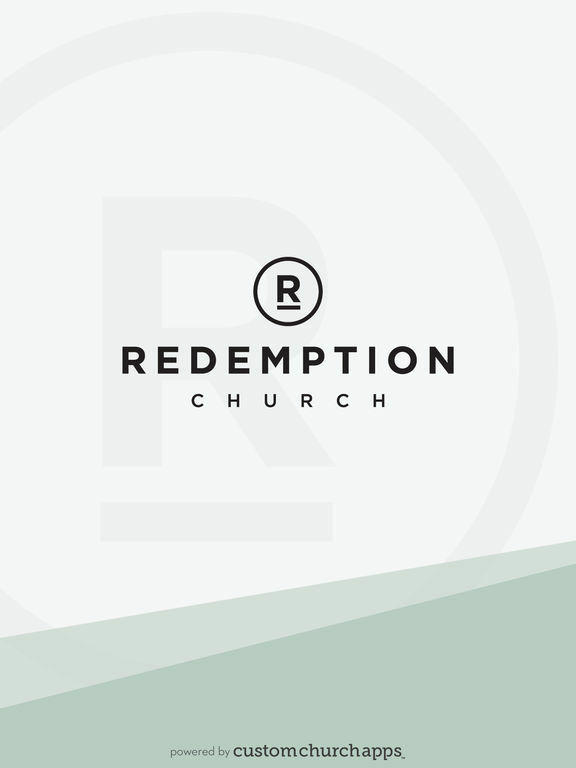 Listen to the podcast, engage with our blog, give online, find and register for events, participate in our Bible reading plans, and take Sunday teaching notes here. * Cloud Based Journal: Your Pursue Journal is accessible online anytime at www.PursueJournal.com. This allows you to be able to add entries anywhere, anytime and they are automatically linked to your Redemption app.